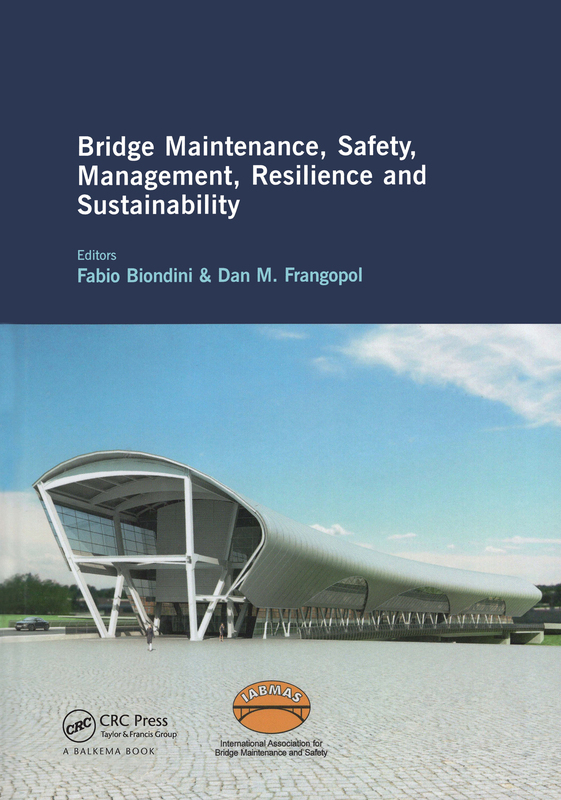 The number of deteriorating bridges is increasing worldwide. 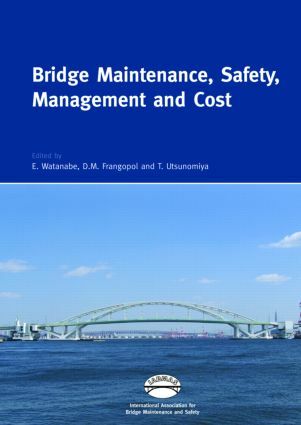 Costs of maintenance, repair and rehabilitation of these bridges far exceed available budgets. 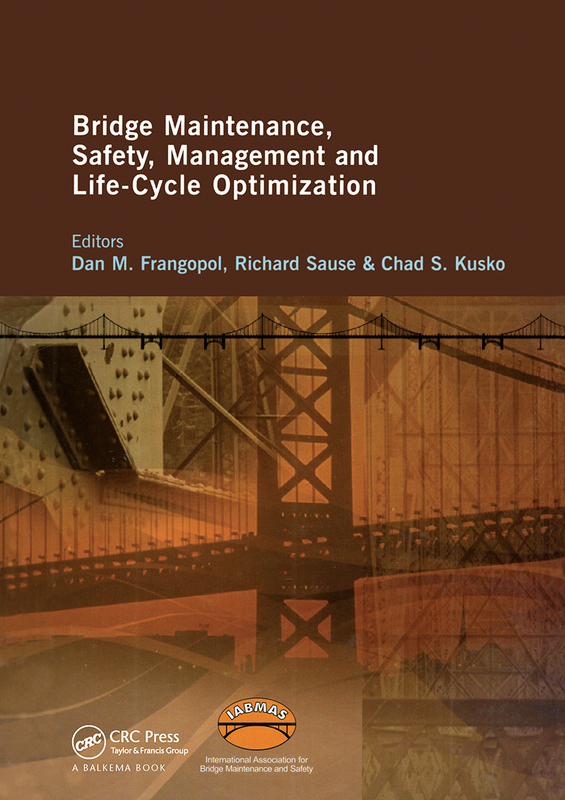 Maintaining the safety and serviceability of existing bridges by making better use of available resources is a major concern for bridge management. 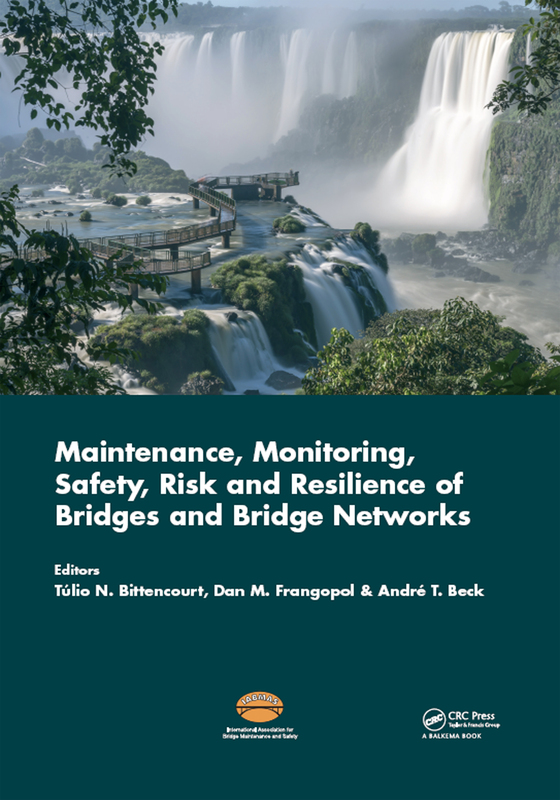 Internationally, the bridge engineering profession continues to take positive steps towards developing more comprehensive bridge management systems. 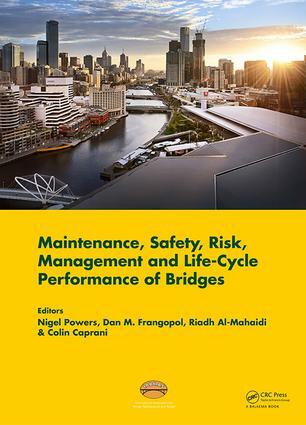 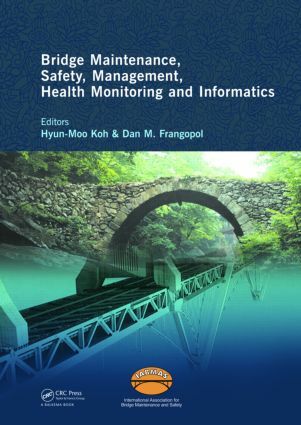 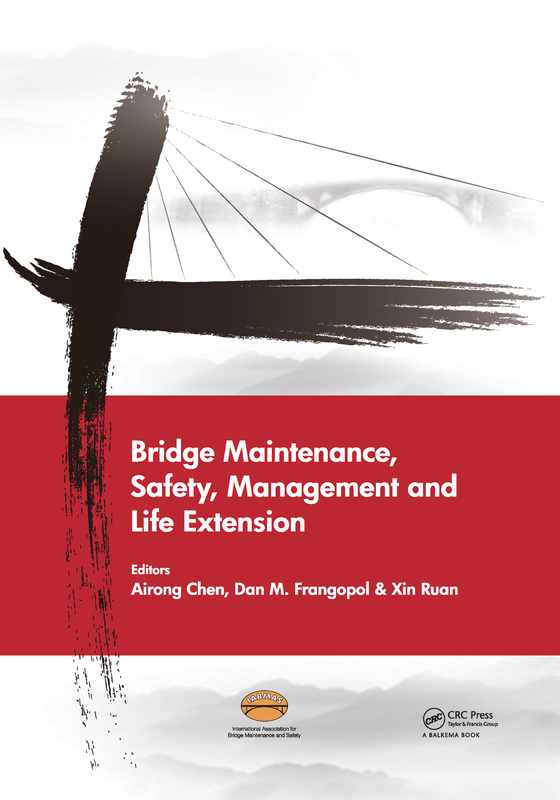 The book series Bridge Maintenance, Safety and Management contains the lectures and papers presented at IABMAS conferences, consisting of a book of abstracts and a CD/DVD-ROM containing full texts of the lectures presented. 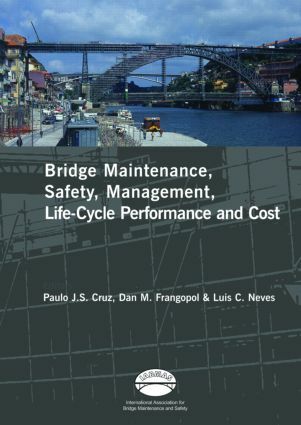 The Works provide an up-to-date overview of the field of bridge engineering and a significant contribution to the process of making more rational decisions in bridge maintenance, safety, management, life-cycle performance, and cost for the purpose of enhancing the welfare of society.